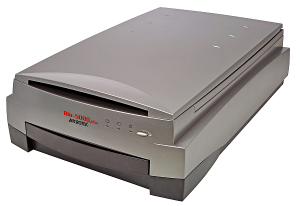 Microtek’s Bio-5000 Plus is a two-platform scanner specifically designed for the professionals who focus on scanning and studying of biological electrophoresis gels. It is equipped with an optical CCD whose resolution is up to 4800 dpi and the range, between 0.05 and 3.77D, of the optical density provides you a smarter way to capture differences among each layer of scanned electrophoresis gels. It is perfectly integrated with LabImage to provide seamless solution for 21 CFR Part 11compliant system with full audit trail. 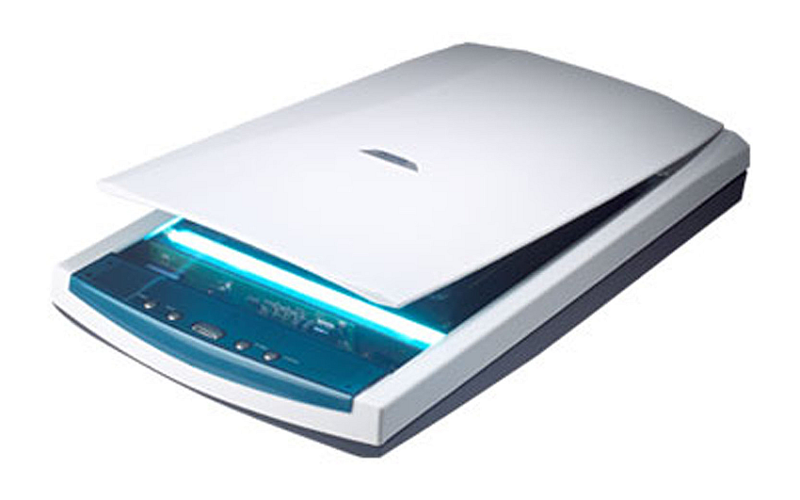 Plustek’s Optic Pro s28 is desktop scanner to scan e.g. strips on a template. It is integrated into the LabImage software e.g. LabImage LA to read and analyze strips. If offers scans uzp to 2400 dpi and can be calibrated using LabImage calibration module. Any other TWAIN compliant scanner is supported as well. 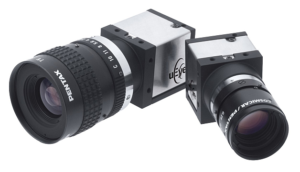 LabImage can controll a set of different cameras via direct integration of specific drivers or predefined protocols as OpenCV. LabImage can handle 16 bit and colour images including calibration. 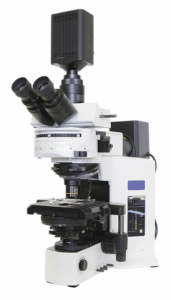 LabImage supports different microscope types including motorized stages with XY and Z move. Microscopes can be combined with any LabImage App to provides batch processing. 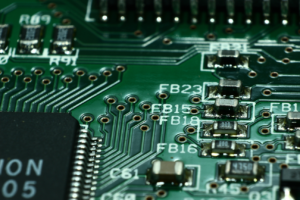 LabImage supports controlling of micro controlers as part of the device controlling module. LabImage is ready to support any predefined protocol to create ready to use systems.